Taylor Swift’s “1989” was released a little less than one year ago. Since then, it has sold over 1.2 million copies and its singles have made the Billboard Top 100 Chart their temporary home. Swift’s extensive fan base has proved to encompass not only the pedestrian listener, but a number of big industry names, as well. One in particular would be alternative western rocker, Ryan Adams. The singing, songwriting and producing great dug Swift’s poppiest release to date so much that he decided to cover it in its entirety. 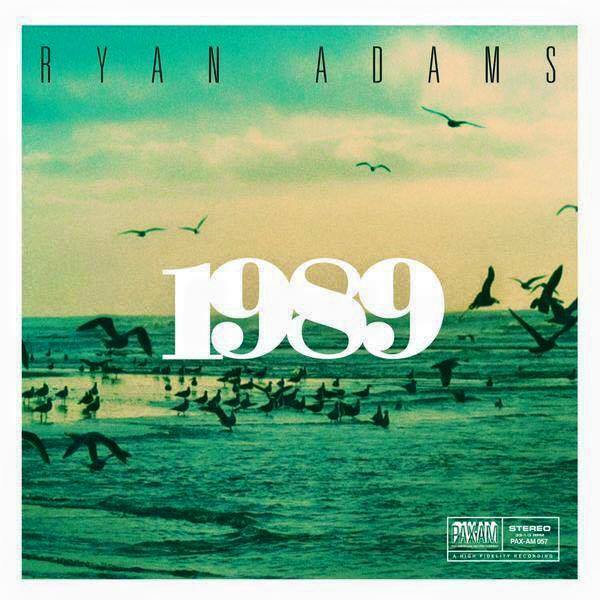 Adams released his version of “1989” on Sep. 21 on his label, PAX AM, with unending social media support from Swift herself. It’s a downtrodden, stripped down rendition of the bubblegum radio tracks that have flooded airwaves since last fall. Adams manages to put his own spin on Swift’s tracks, altering their structure beyond a few chord progression and pronoun changes, into an almost entirely new batch of songs. “Shake It Off,” may be the most radically altered of Swift’s track list. Through this effort, Adams made Swift’s music more accessible to a larger audience, going as far as to perform several of his Swift portrayals during the premiere week of “The Daily Show” with Trevor Noah. Adams’ “1989” is worth a listen for Swift fans, Adams fans and anyone interested in learning a thing or two about the art of a cover song.